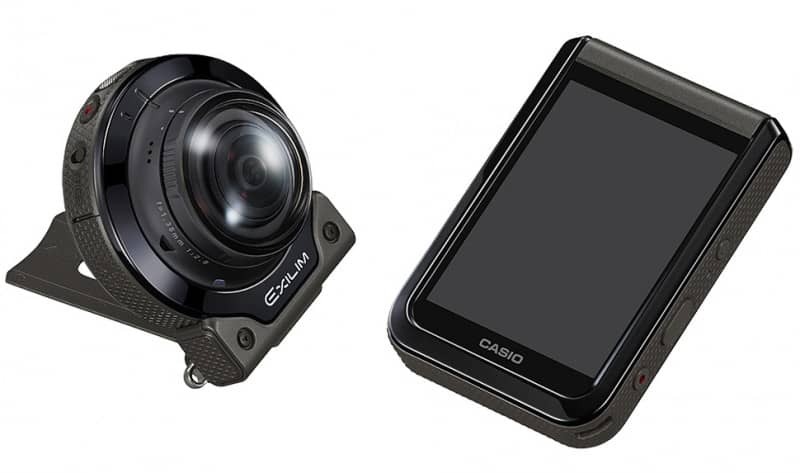 Casio Computer Co. Ltd. is set to release a 360-degree digital camera mid-September of this year. The product, called Exilim Outdoor Recorder, is touted as the next outdoor camera to record your outdoor experiences in the best quality possible. 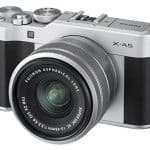 The Casio EX-FR200 camera is reminiscent of old mobile phones that can be paired with a separate camera that is half the size of the phone itself. But there is no phone in the camera and LCD set. The entire set consists of the camera unit, and the controller with an LCD screen. The lens itself only captures images of 185 degrees. But add another one, and attach both lenses back to back, and what you get is a true 360-degree footage. Because the lens is detachable, a user can capture images and videos without the need to hold the camera. You can basically set the camera at a distance, and use the controller unit to take pictures, and to start and stop a recording, via Bluetooth connection. 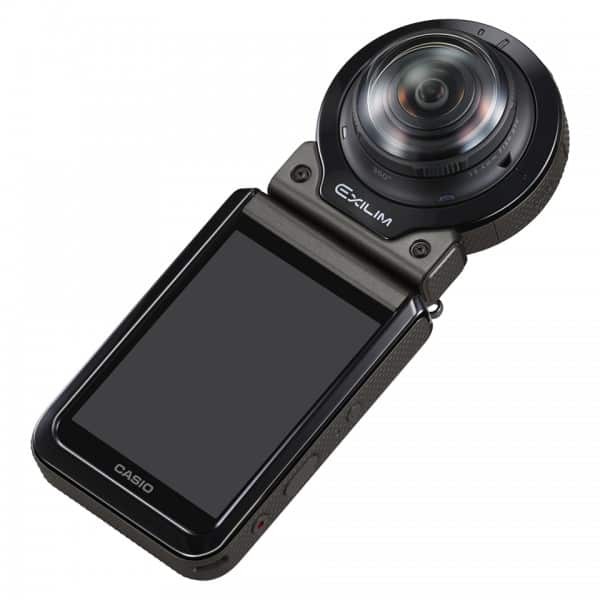 But if you want to take pictures Selfie Style, as Casio calls it, just fit the lens back to the LCD screen. Did we mention that the LCD features a touch-screen control module? The 360-degree camera is waterproof, with a tough design, freeze-proof and resistant to impact. The whole sky circumference shot lets you capture a 180-degree image from the top, creating an impression that it was taken from the sky. With a 185-degree camera, taking panorama shots is a breeze with the Casio EX-FR200. No need to move the camera from one end to another like you would your mobile phone when taking panorama images. The same thing can be said with the super-wide angle shot. But the most interesting is the omnidirectional image mode that takes advantage of the two cameras attached to the controller unit. This allows you to capture images in the horizontal and vertical direction within the 360-degree range. 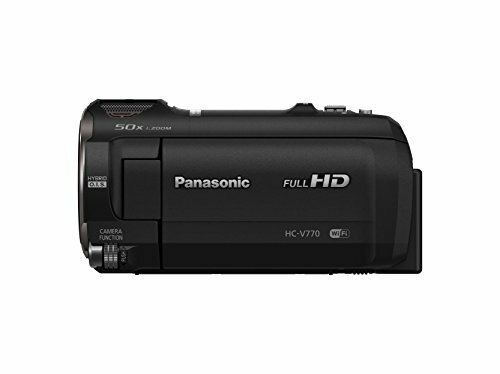 On top of these, the camera can also capture 4K videos. The Casio EX-FR200 camera also works with an app called Exilim Album that comes with some very interesting features and editing options. For instance, it automatically stitches together different images when taken in the same location. The app also has a timeline display of images and videos, making it easier to create an album or a spread that can be easily shared online. On a PC, editing can be done with the Exilim 360 Viewer software. The camera will be released with other devices that will expand its capabilities. These are the EX-FR100CA and the EX-FR200CA. Information about these products have yet to be released. While 360-degrees cameras are nothing new, what with Giroptic, Nikon, and Samsung already making them, the EX-FR200 offers something unique. 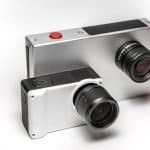 At the moment, it is the only camera that shoots 360-degree videos, which have only been available on social media, such as YouTube and Facebook. So keep an eye out for the Casio EX-FR200 camera come September.